Incredibly small, very low power draw, making it a great companion to an accelerated IIGS, which is already drawing more power than originally designed. 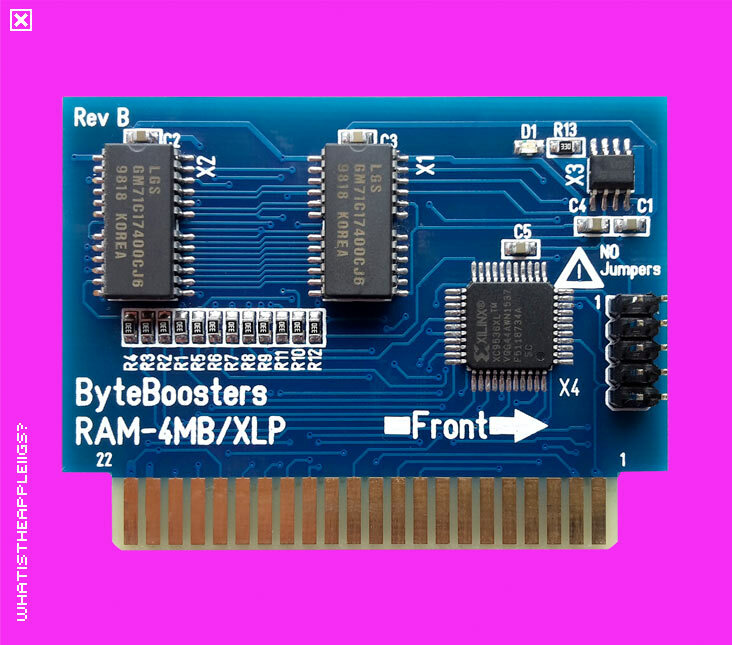 Very affordable too when compared to what 4 megabyte cards used to cost and with a ROM03 IIGS, more than enough memory you'll ever need (probably). Now available to purchase regularly on Console5!